This is the latest Broadcom BCM43XX Wireless Adapter Driver for your computer. Check you software and hardware before you install this driver. Also check to ensure that you have already updated your computer. The driver will work on the following equipment that has been listed in it internal INF file. The following are the hardware ID’s for this hardware and wireless adapter from Broadcom. Also note that this chipset can be used on other adapters which are compatible. Again check before you download. If you are trying to run this driver in compatibility mode then there are a number of options. The instructions below should solve most compatibility issues for you. 1. Unplug your USB adapter from your computer until done. 2. 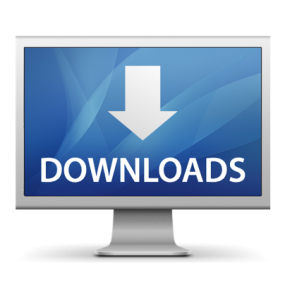 Now download the Windows driver which is listed below. 8, Once you are completed restart your computer. Now connect your adapter.